Hike through mixed forest to a sparkling alpine lake and crest a rocky ridgetop with panoramic views on this 6.1-mile trek in the North Cascades. Views to the northeast of Nason Ridge appear around mile 1.5—look closely to find Alpine Lookout, an active fire tower rising from one of the ridge&apos;s highpoints. The route continues to climb another mile to the southeast banks of Merritt Lake. You&apos;ll find striking views of Nason Ridge&apos;s rocky slopes encircling the lake basin. The final .6-mile stretch involves a scramble to ridgetop views overlooking Merritt Lake and a sea of Cascade Range peaks. Head west from the trailhead; prepare for a steady climb through mixed pine and fir forest. Steep stretch is finished. Ahead, trail bends to the northeast for 800 feet, then weaves northwest for a gentle elevation gain to the lake. Heads up for falling fir cones-Douglas squirrels drop them to the ground to stock their hidden food caches. Check out views to the northeast. Alpine Lookout rises from one of the highpoints on Nason Ridge. Next, continue hiking on relatively flat trail to the lake through fragrant forest that&apos;s almost always within ear-shot of Mahar Creek, the lake&apos;s small outlet stream. Bear right @ 3-way junction onto the Nason Ridge Trail (Trail 1583). From the southeast banks of Merritt Lake, take in stunning views of the lake basin nestled below the rocky, tree-dotted slopes of Nason Ridge. Don&apos;t forget your bug spray-mosquitoes swarm around this popular lake. 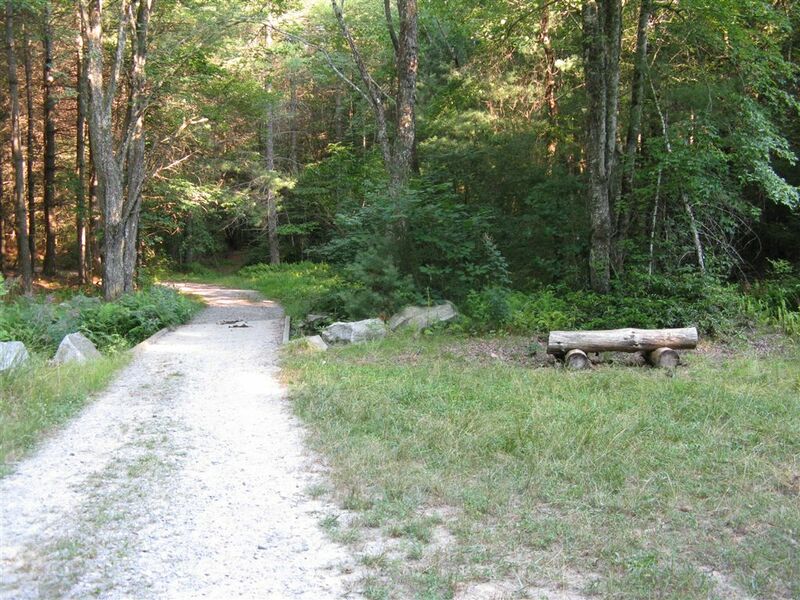 Grab a snack, then pass through the jumble of campsites to reconnect with Nason Ridge Trail to the east. Ahead, tackle a short but steep climb above the lake. Turn left @ T-junction onto unsigned, but well-defined boot path leading to Lost Lake. From the top of the cliff, admire incredible views to the south overlooking Merritt Lake and the Alpine Lakes Wilderness, and up-close views of the Chiwaukum Mountains. Ahead, path becomes very steep and rocky through rock-gardens.the best views are just ahead. Start counting the peaks, valleys, lakes, around you: Merritt Lake (700 feet below to the south), the Stuart Mountain Range, massive Mount Mastiff to the NW, Lost Lake and the mountains that surround the Little Wenatchee and White River Valleys to the north. Retrace route to trailhead. Views of Merritt Lake from Nason Ridge. Hammer up a steep ravine in Wenatchee National Forest to the stunning, upper reaches of Icicle Ridge where grand views, rocky mountains, and a sparkling lake await. This 3.4-mile hike to Minotaur Lake boasts huckleberry-filled meadows and seasonal wildflowers, not to mention five-star views of two alpine lakes. Massive stands of old growth forest, an abundance of cascading waterfalls, and an azure alpine lake resting below the sheer cliffs of Mt. Pilchuck await on this 6.2-mile lollipop loop.